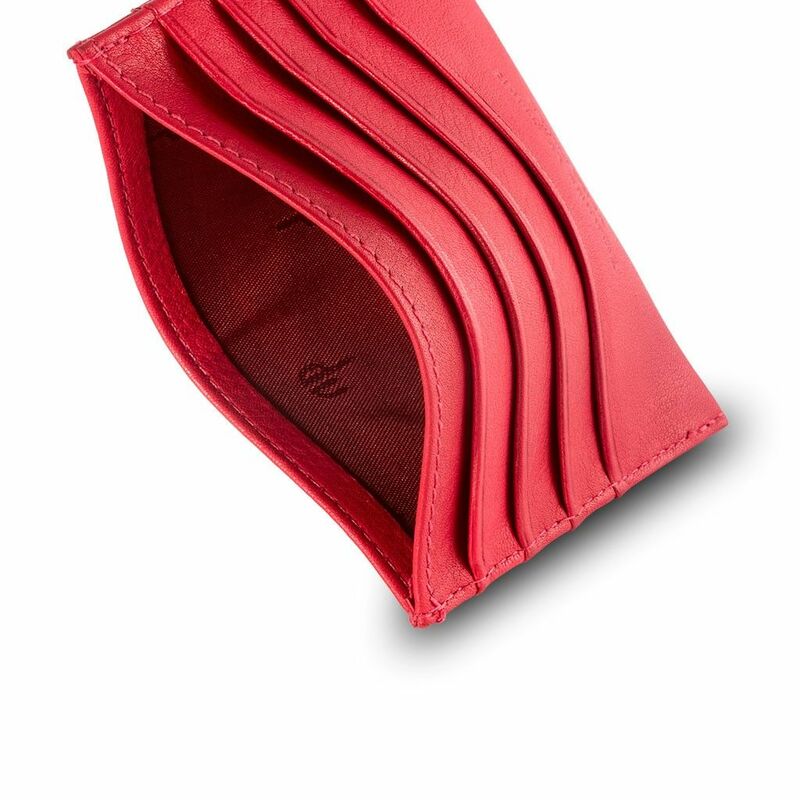 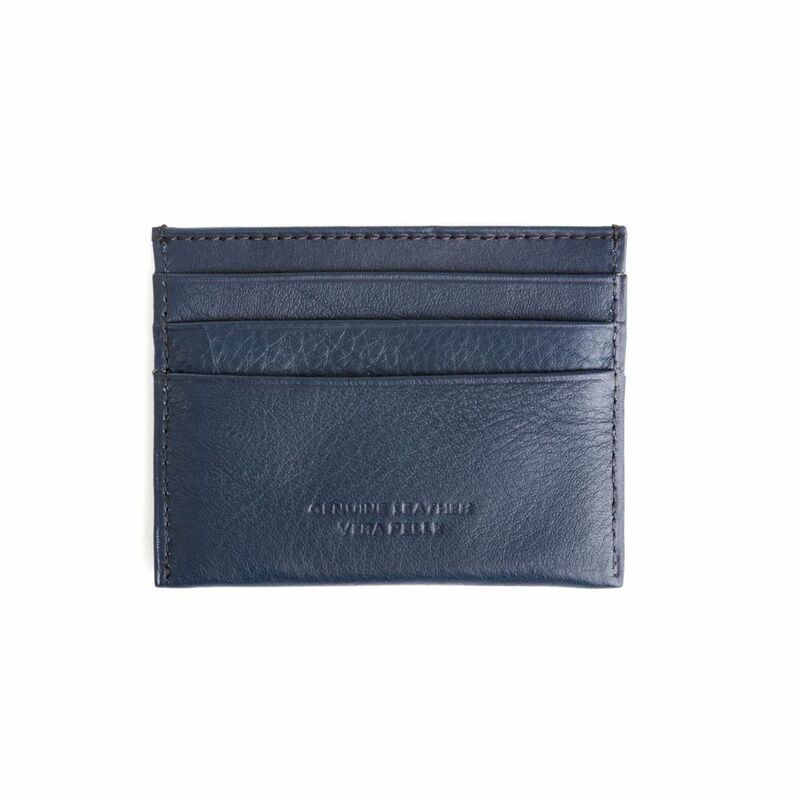 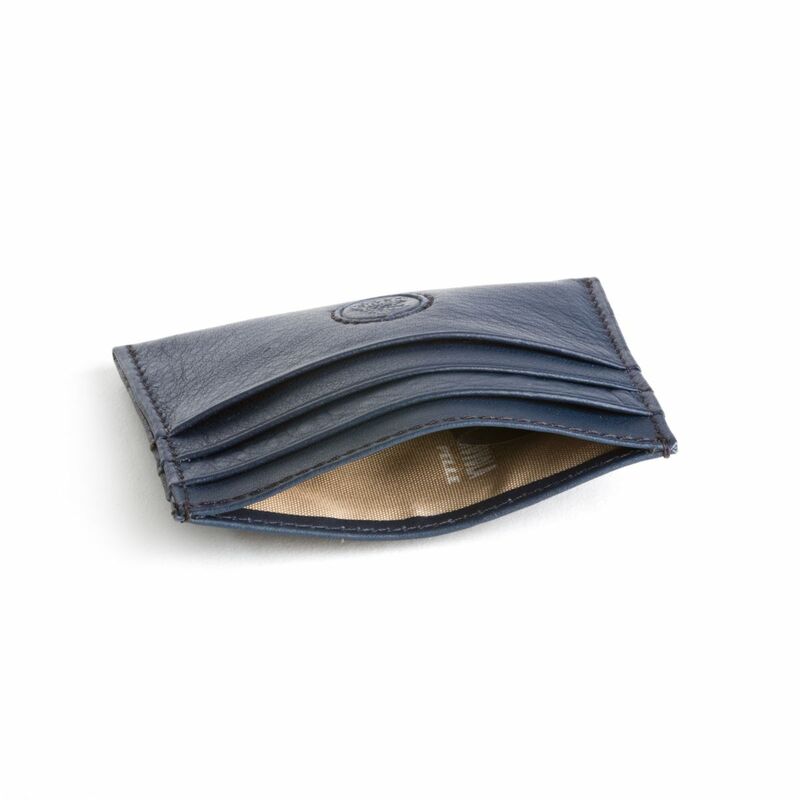 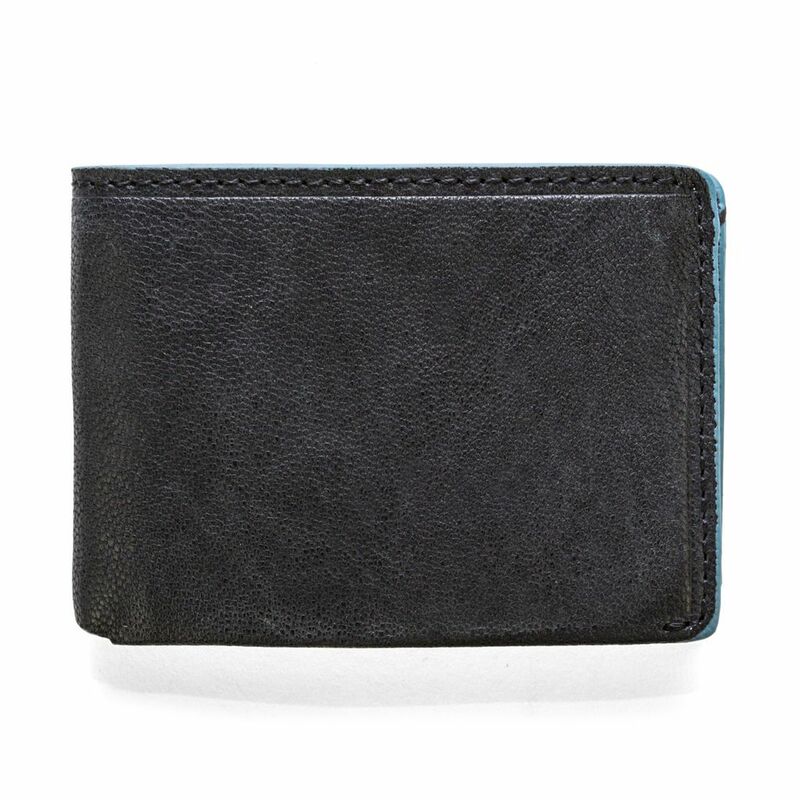 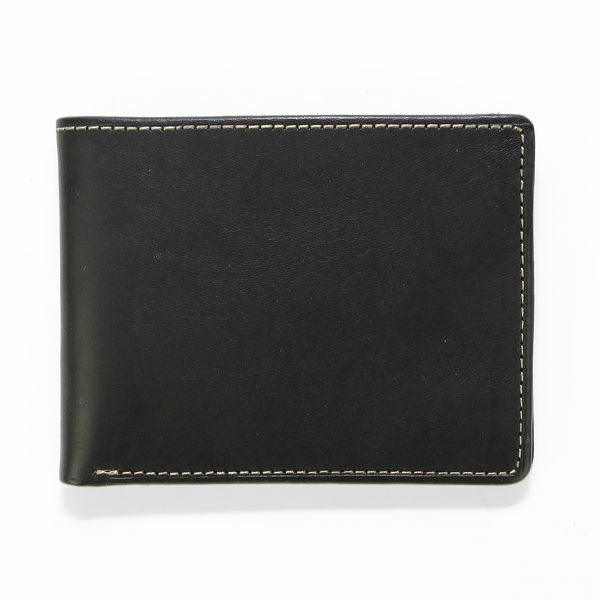 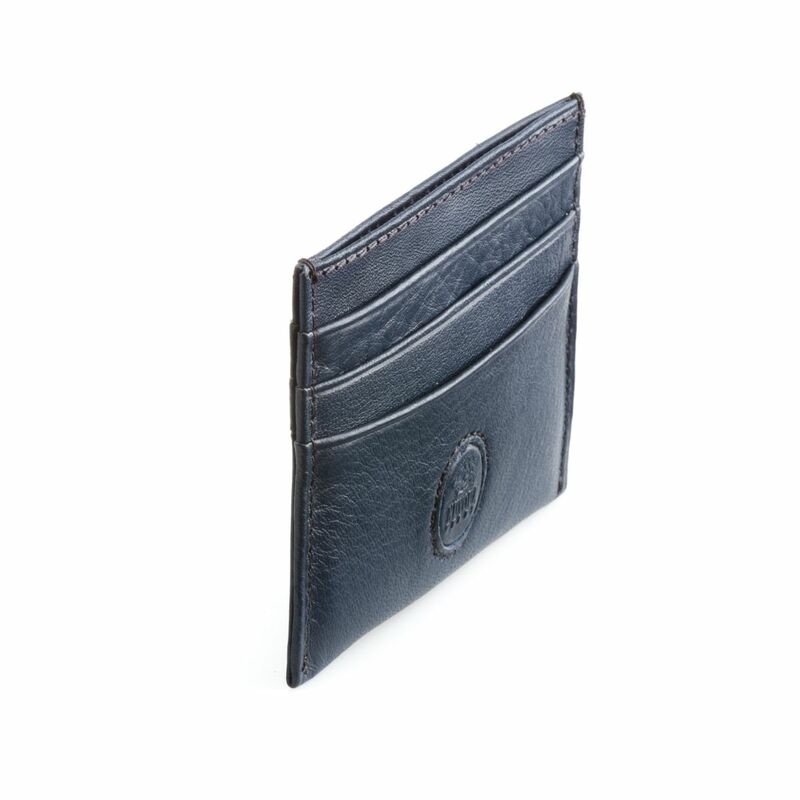 Slim credit card wallet made in soft genuine calfskin leather. 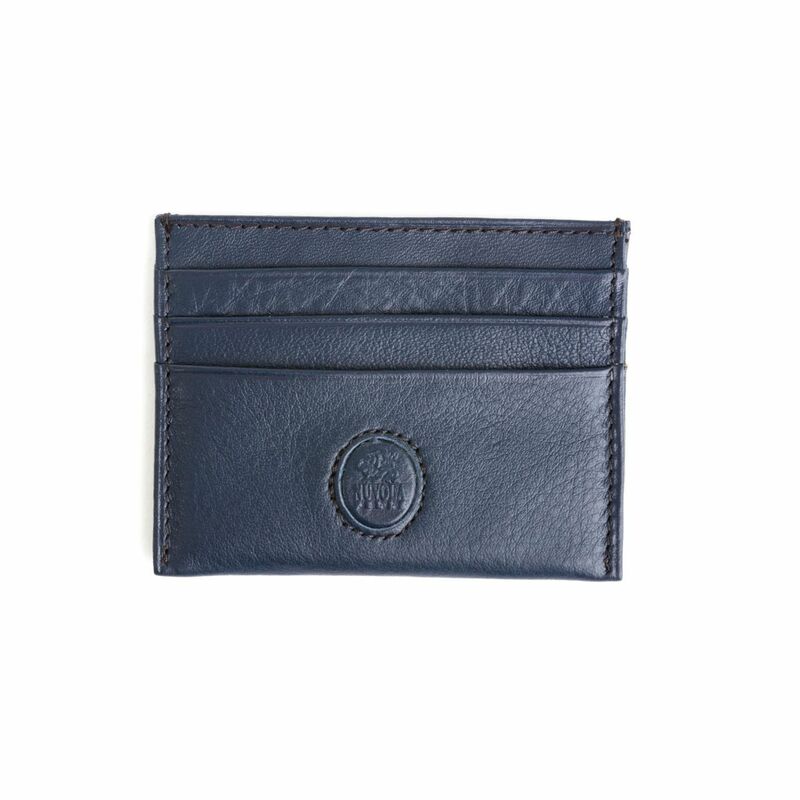 6 credit card holder and central compartment. 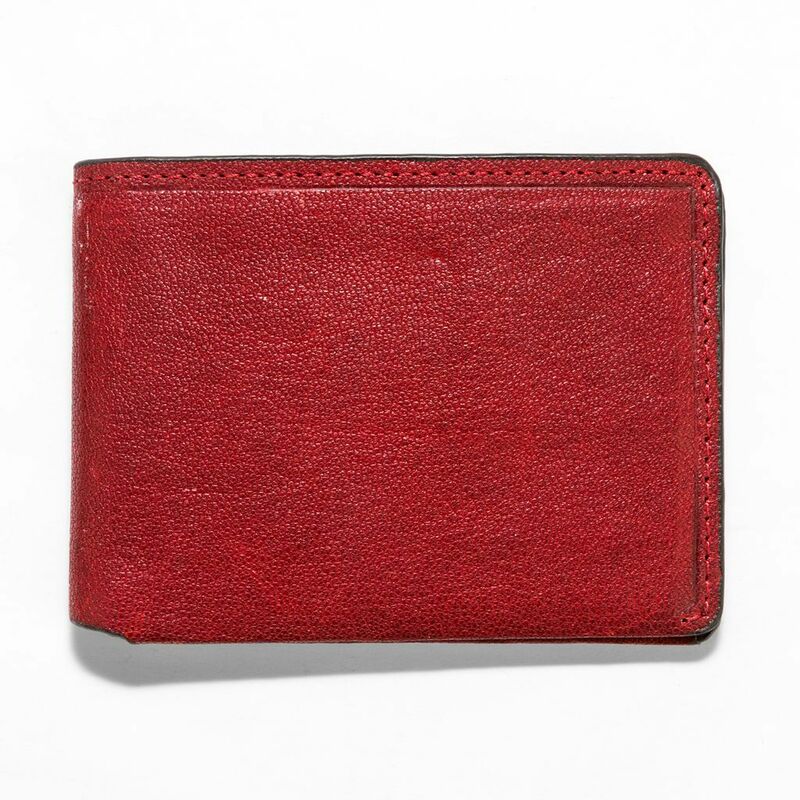 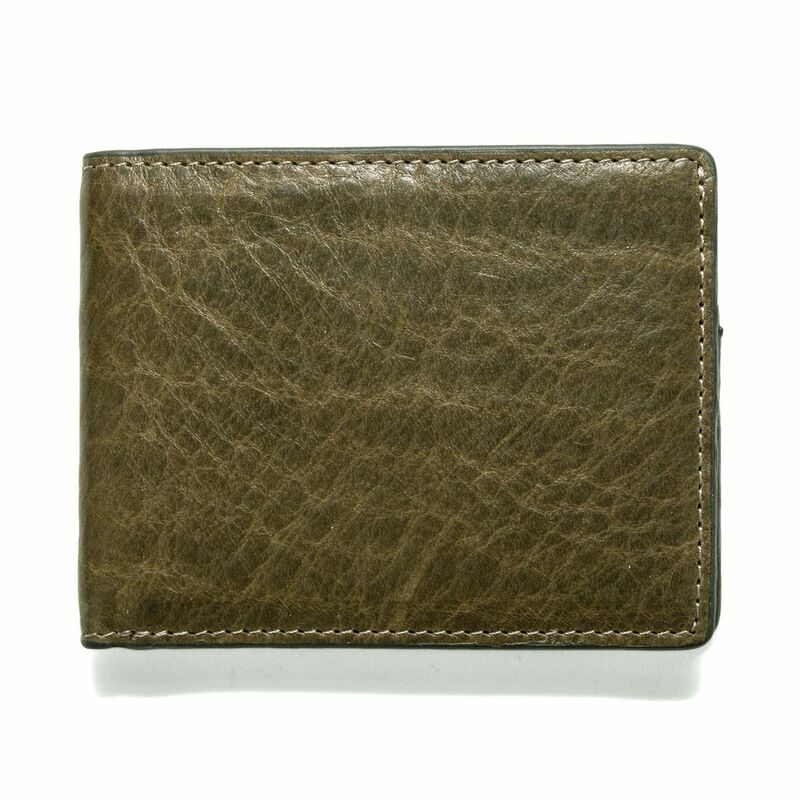 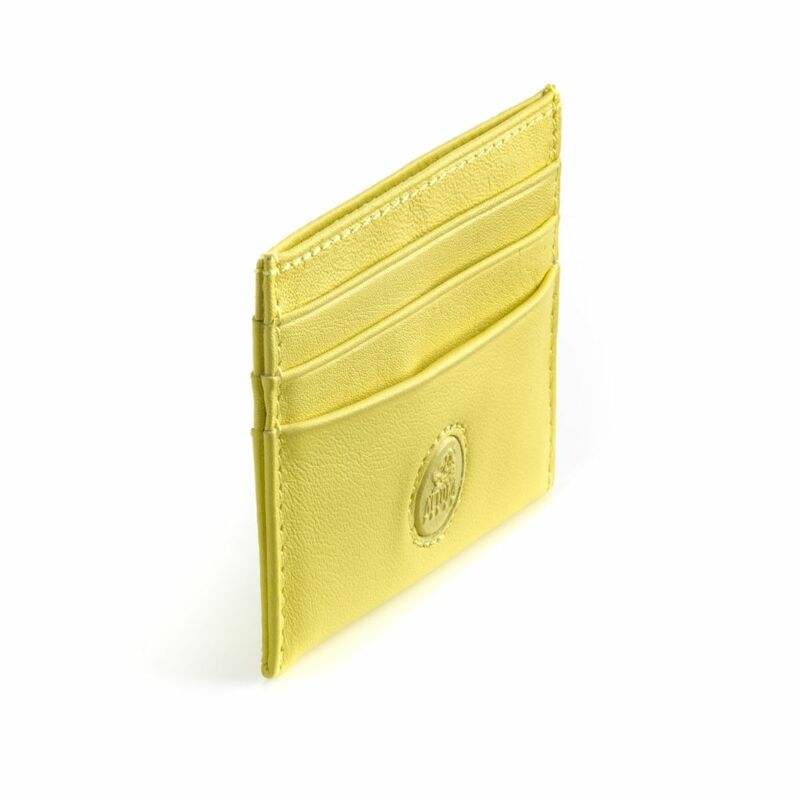 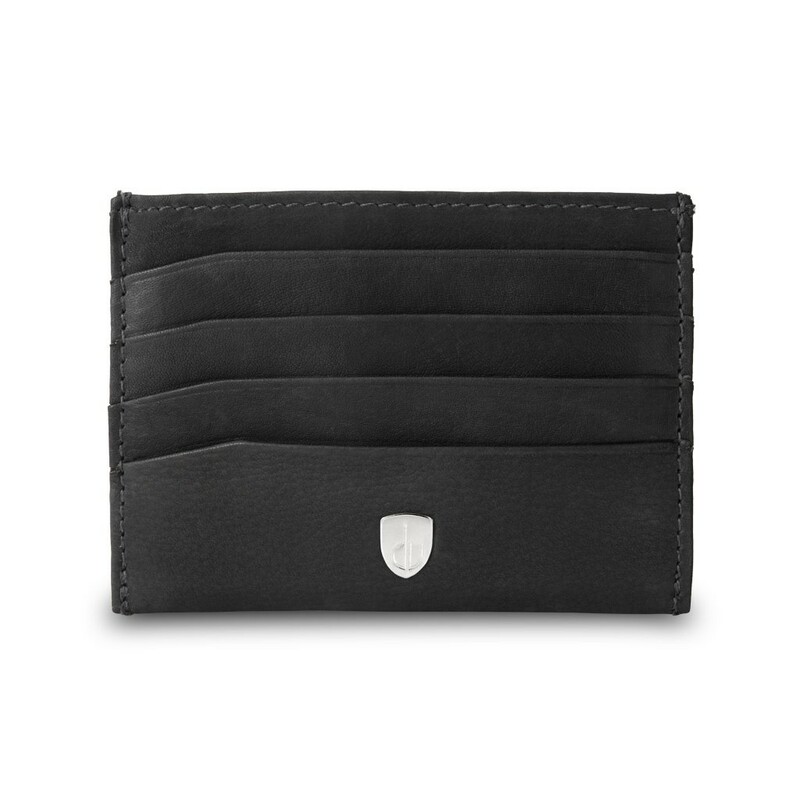 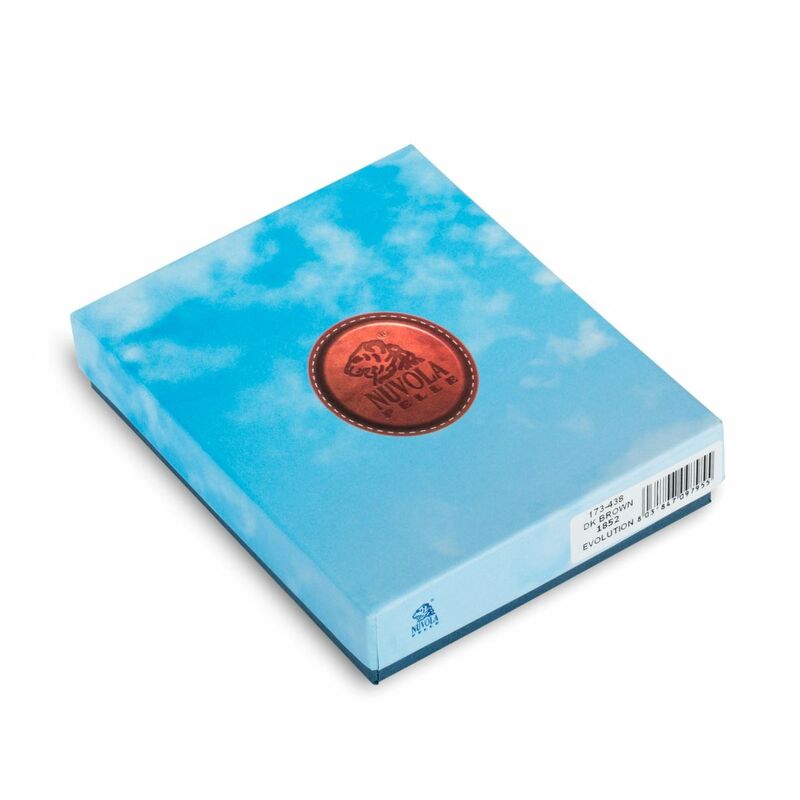 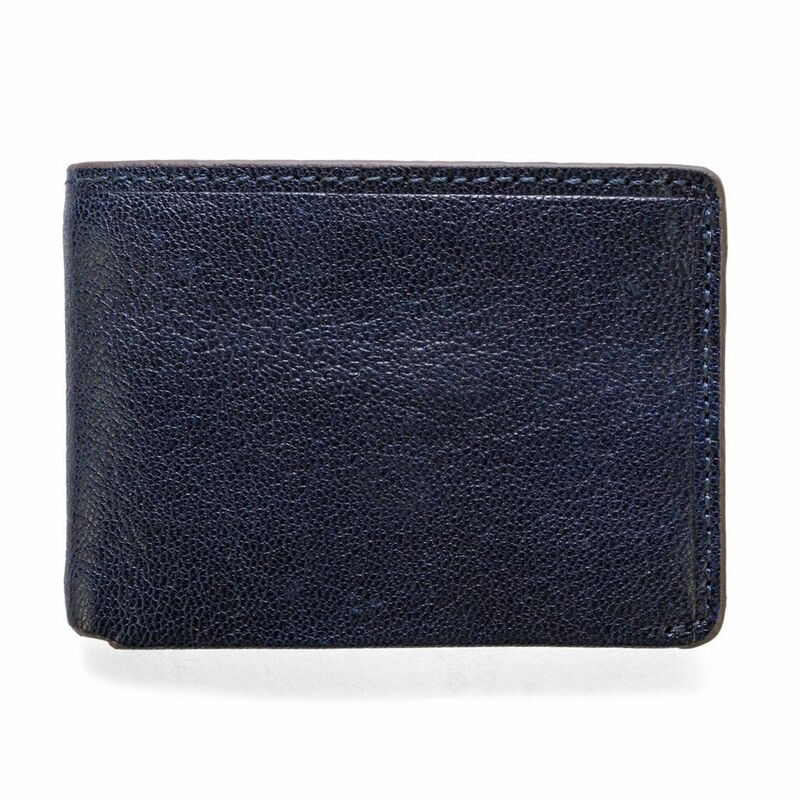 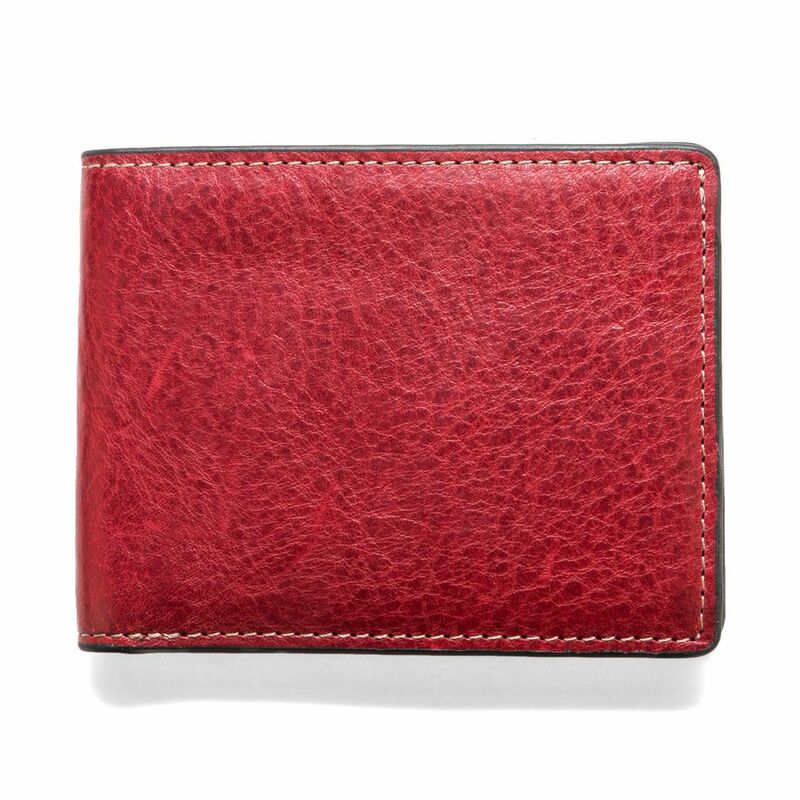 Small and light, ideal to always have at hand cards and credit cards. 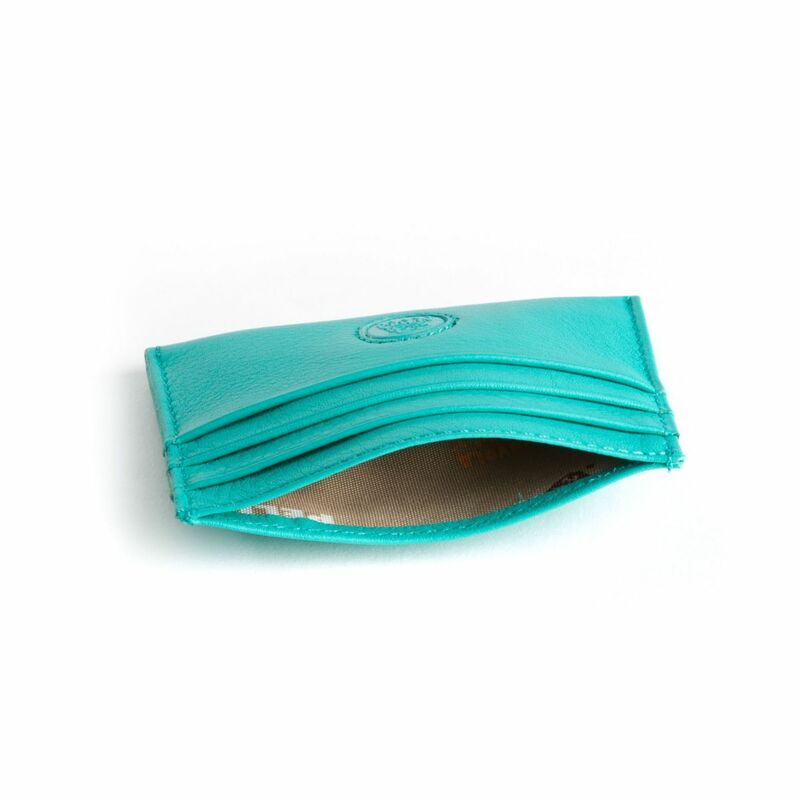 Practicality and quality to give a durable accessory in time.